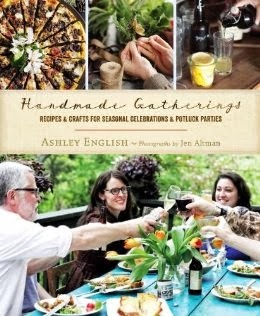 This first book that I'm excited about is Handmade Gatherings: Recipes & Crafts for Seasonal Celebrations & Potluck Parties by Ashley English. Ashley writes the blog, Small Measure. which is one of my favorites. I love to read about Ashley's life on her homestead and I have much admiration for all that she does. I have a couple of Ashley's other books, A Year of Pies and Canning & Preserving from the Homemade Living series. As I type this, Keeping Chickens is heading my way from the Amazon warehouse. I've been reading Ashley's blog for a while now and soak up every little insight that she gives into this new book which makes its arrival in April 2014. She will also release another book next fall, too, which I'm equally excited to read. I wish her much success with both of these books. Both of them will definitely find a home on my book shelf. 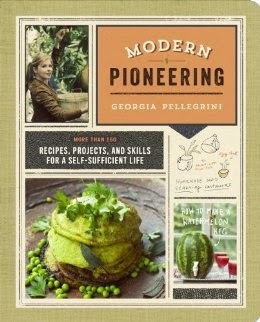 While I'm not as familiar with Georgia Pellegrini, I'm beyond excited about this book, Modern Pioneering, which has currently has a release date of March 2014. You may be familiar with Georgia's most recent book, Girl Hunter. 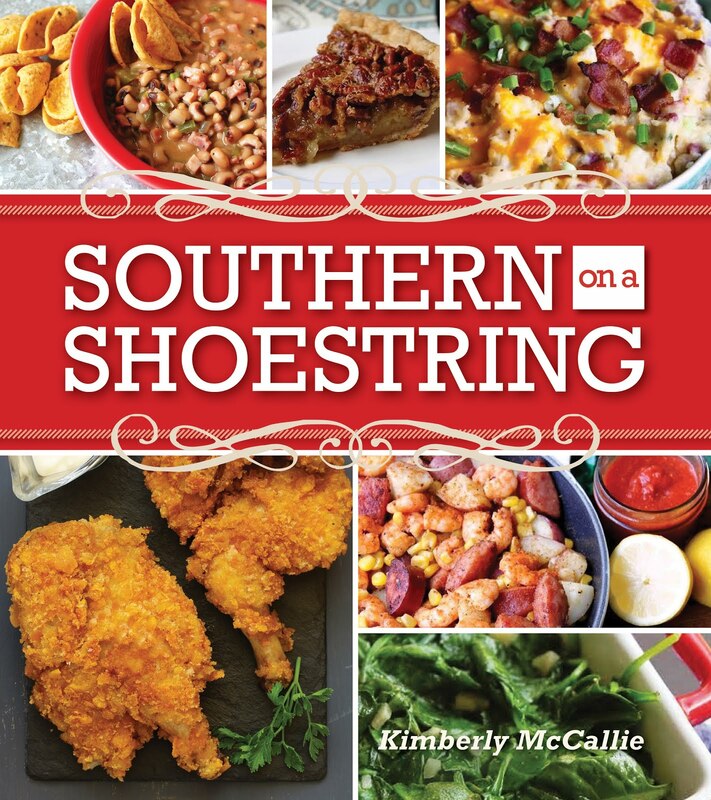 While I have always held an interest in homesteading, pioneering, and self-sufficiency, I am becoming increasingly drawn to the lifestyle and feel that I am being called to make the necessary changes in my life to become more self-sufficient. I guess you could say that I am being called home and want to be fully prepared when the time does come for me to answer that call. Spring reading...so much better than spring cleaning!